Major League Soccer (MLS) formally welcomed Austin FC as its 27th franchise with a raucous downtown party on January 15 full of chanting and flag-waving, and Commissioner Don Garber calling the Texas capital a “perfect fit.” MLS said Austin will begin play in the 2021 season, the Associated Press reported. The formation of Austin FC has also raised the possibility of a new MLS stadium, with media reports speculating the groundbreaking in 2019-20. 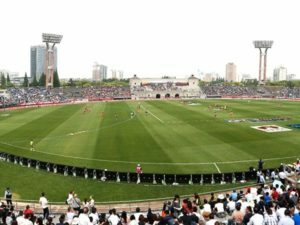 Austin recently signed a lease with Austin majority owner Anthony Precourt, a California-based investor, to provide land for a privately-funded $225 million stadium at McKalla Place. The Austin venue will be an open-air facility with a grass playing field on land that has been vacant for 25 years. 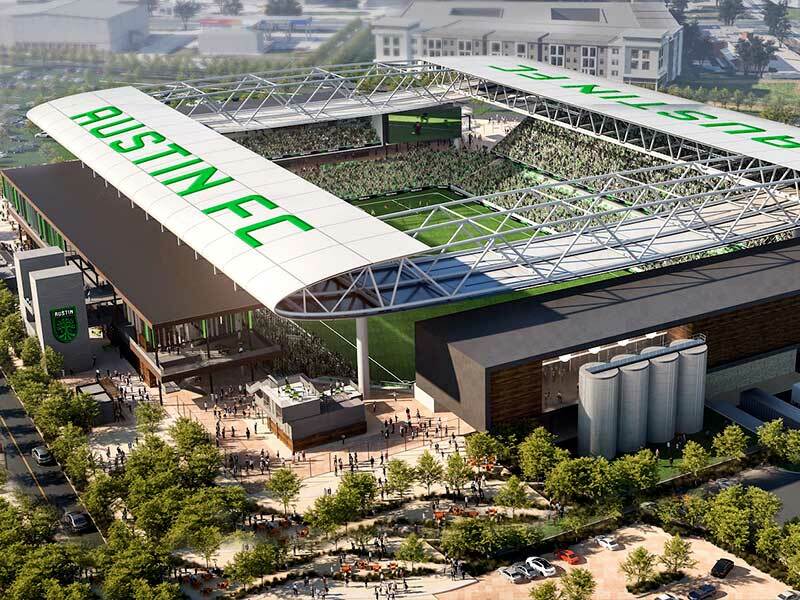 Groundbreaking for the 20,118-seat stadium is expected in this year and delivery could be timed to launch the 2021 MLS season at Austin FC’s new home, according to reports. 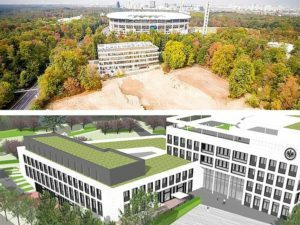 The building with secondary commercial and leisure facilities is expected to cost $225 million to complete, all of which is to be covered by Precourt Sports Ventures (PSV). 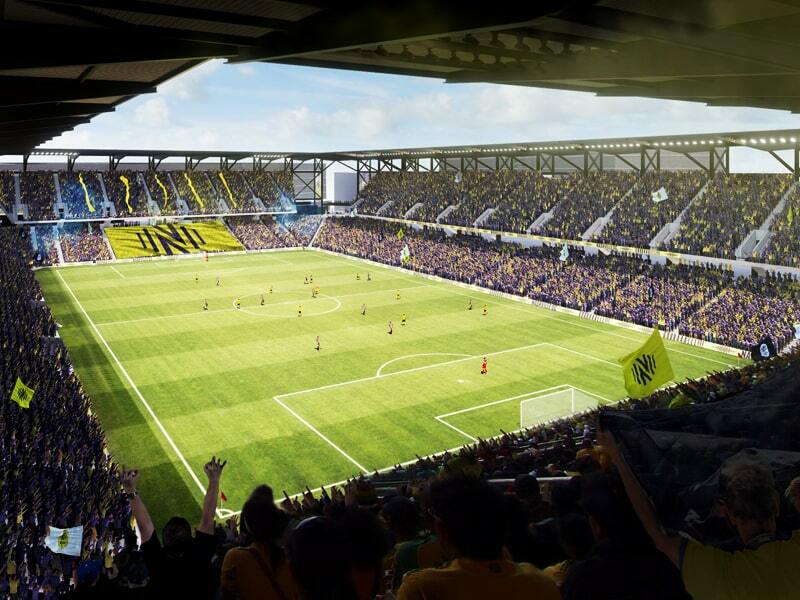 Precourt’s company will then transfer the new stadium to municipal ownership and rent it for $550,000 per year, while retaining full control of its management and revenue, according to a mlssoccer.com report. 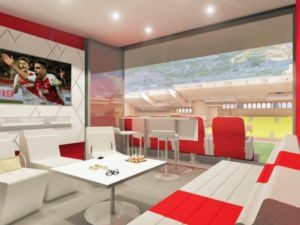 The MLS club will be the first major league franchise in Austin, and will be the third MLS team in Texas, joining FC Dallas and the Houston Dynamo. The announcement ceremony tapped into Austin’s hip vibe as it was hosted at a downtown brew pub packed with fans chanting and waiving green flags with the Austin FC logo. 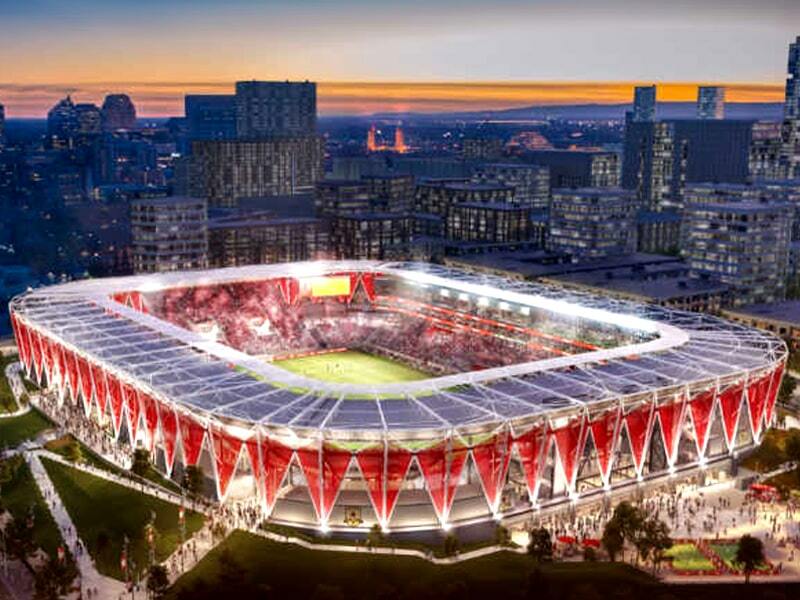 But it was also several miles away from the area where the city donated the land to build the new stadium, a project that was met with fierce resistance from some residents, and sparked a petition drive seeking to stop the deal. 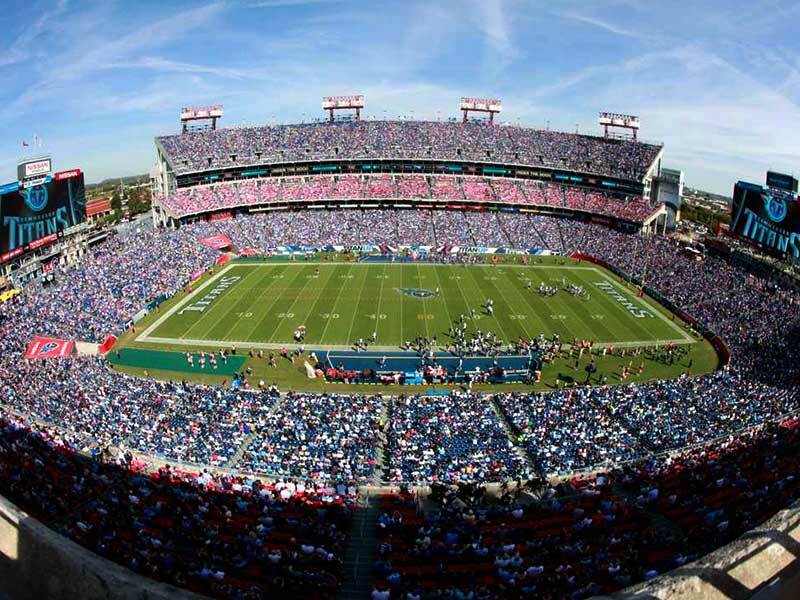 Nashville’s MLS stadium will be biggest in U.S.